Treatment of the above disorders is always in combination with advice from our Podiatrists. A detailed analysis of foot posture and function is essential for a good outcome. If this problem requires further investigation then we can make the appropriate arrangements for this. Success of surgery depends a lot on what happens in the postoperative stages. It is important to maximise the surgery by doing exercises that help to stabilise, mobilise and protect the area. 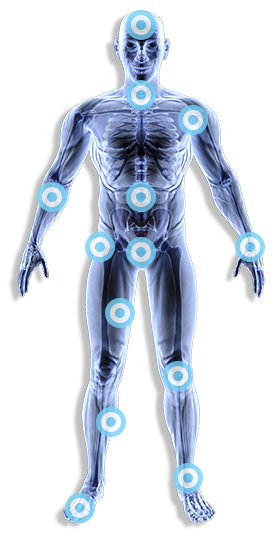 Your consultant may also recommend you have some sort of pre-operative intervention; we are ideally suited to do this. Physio Team-Works will be able to guide you through these stages of rehabilitation. We can assist in monitoring your progress, setting your goals, and providing appropriate treatment to maximise your recovery potential. We can also inform you of how you can help your own recovery, and what should be avoided. You will be provided a specific rehabilitation programme, and we aim to back to your full levels of activity and/or sport as quickly as possible. 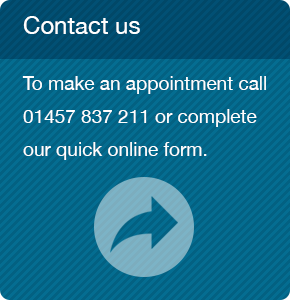 Call 01457 837 211 or complete our quick online form to arrange an appointment.